Sunstone tower point can be used for healing or as a decorative item. 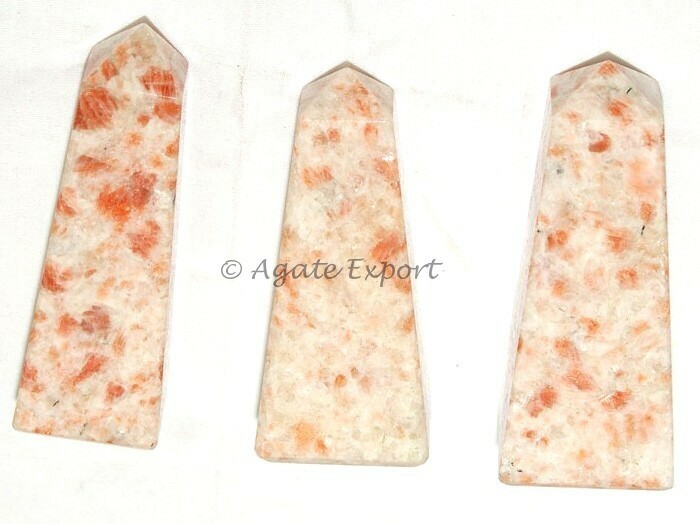 It is available on Agate Export. It is 3-4 inch long.